15th, Oct. at Minatonomori Park. 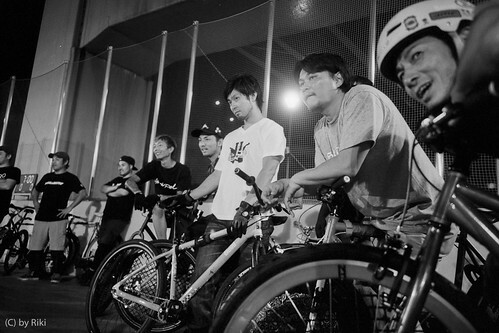 taken at rader gun competision in hardcourt bike polo japan cup 2011. 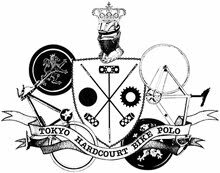 VI Mazza D'oro | Bikepolo | Fano | Italy from Gianluca Ricceri on Vimeo.